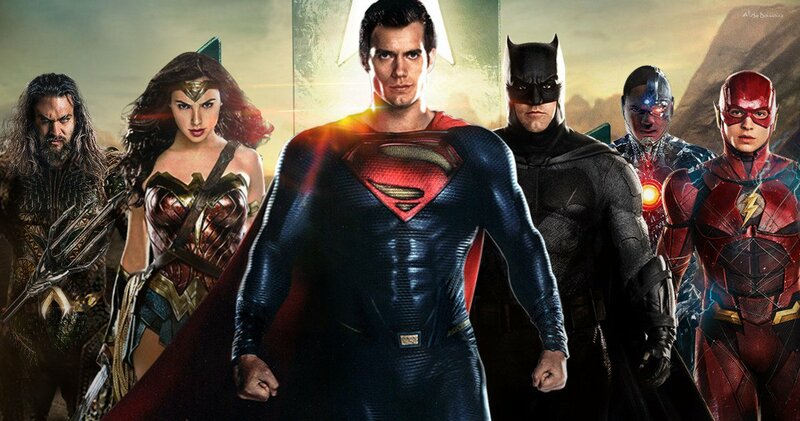 SoS Ep 96: Zack Snyder vs. Joss Whedon: Which Justice League Do You Want To See? It’s Zack Snyder vs. Joss Whedon as we break down the Justice League that MIGHT have been. Did the reshoots and rewrites by Joss Whedon save the film or would Zack Snyder’s original cut be a classic? We use Superman’s bad upper lip CGI to tell you where Whedon stepped in vs Zack Snyder plus an article on Digital Spy to piece together this pieced together superhero flick. 1. The pivot to humor: very evident in this film saved it. There’s no question. 5. Reminded me briefly of Season six of Buffy when he went dark. 7. What about that closing scene? The Russian family wouldn’t exist in Snyder’s version – the family are a Whedon addition and they don’t make a lot of sense. (Why that family? Where’s everyone else? Why don’t the Parademons break in and eat them? Are Parademons so weak they can’t get through a minor barricade?) But at least it leads to that funny gag involving The Flash pushing the car and Superman carrying a building, so it was worth it we guess? 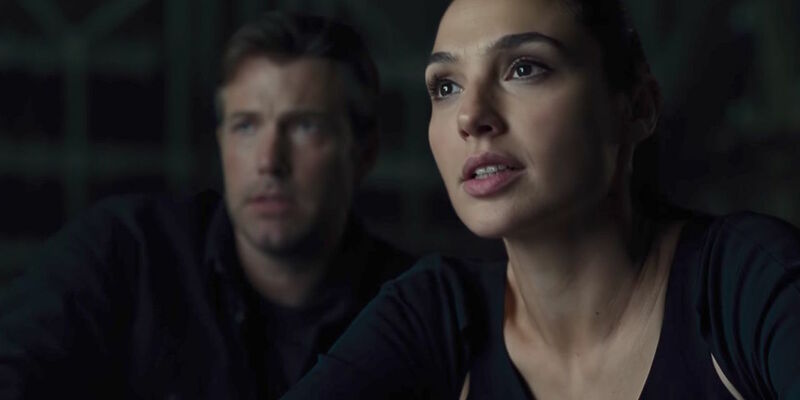 The first proper meeting of the League appears to have been completely retooled by Whedon, and it’s the first sign that he completely changed the Superman narrative (pretty much every shot of Superman in this film has a wobbly lip, which means his dialogue was totally redone). This is roughly the same as Snyder’s intended cut structurally, with significant reshoot changes. For instance, we assume we would have had Superman come back from the dead in the comic-referencing black suit we were promised on Henry Cavill’s Instagram in this scene. Also, sources say a Cyborg premonition sequence – which would have played just before the team enacted the whole ‘bring Superman back from the dead’ plan – would have happened here. It would have tied the plot more closely to the Knightmare sequence from BvS, suggesting that this is the evil Superman from that vision. In Snyder’s version, we would have had more shots of the world reacting to the threat, as red skies cover everything. We would also have had far fewer lame quips from Batman. There also would have been a resolution of a thread involving Aquaman’s trident, which Batman gives back to him in one of the trailers (the released film doesn’t tell us why he has it, or show us him handing it over). Again, all the Superman stuff is Whedon’s, except for a couple of interactions between Superman and Cyborg – which presumably happen after this cut shot of Cyborg trying to deal with the Mother Box on his own (man, Cyborg was hard-done-by in the studio cut). Also, Snyder wanted Wonder Woman to decapitate Steppenwolf, presumably because he killed so many of her people. Whedon changed it to that whole thing about the smell of fear (what is it with Joss and smells?) leading to his downfall at the hands of the Parademons, who won’t kill a terrified Russian family, but they will kill their boss (anti-climax much?). NEXT WEEK: In partnership with the History Channel, we preview their new Knights of the Templar scripted series Knightfall! Is this the next Game of Thrones?